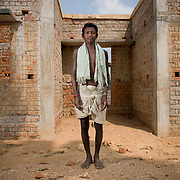 'Dispaced' is a project commissioned by the United Nations Developement Program (UNDP India) as part of the R&R (Resettlement & Rehabilitation) project in the state of Orissa in eastern India. 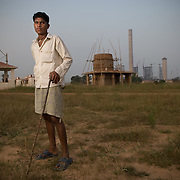 With the growing Indian economy grows the demand for land for new commercial and industrial projects and with that comes the need to relocate entire villages and communities. 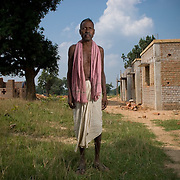 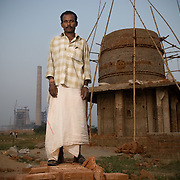 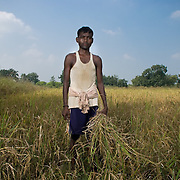 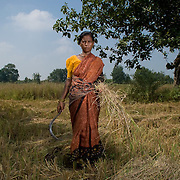 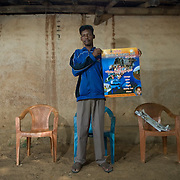 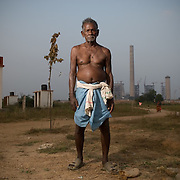 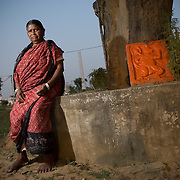 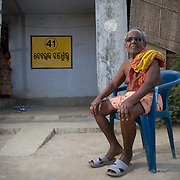 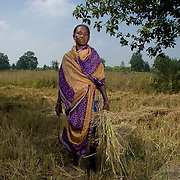 This is a series of portraits of villagers in Orissa who have been evicted, or are about to be evicted form their homes and villages as their land is given to newly constructed industrial projects.